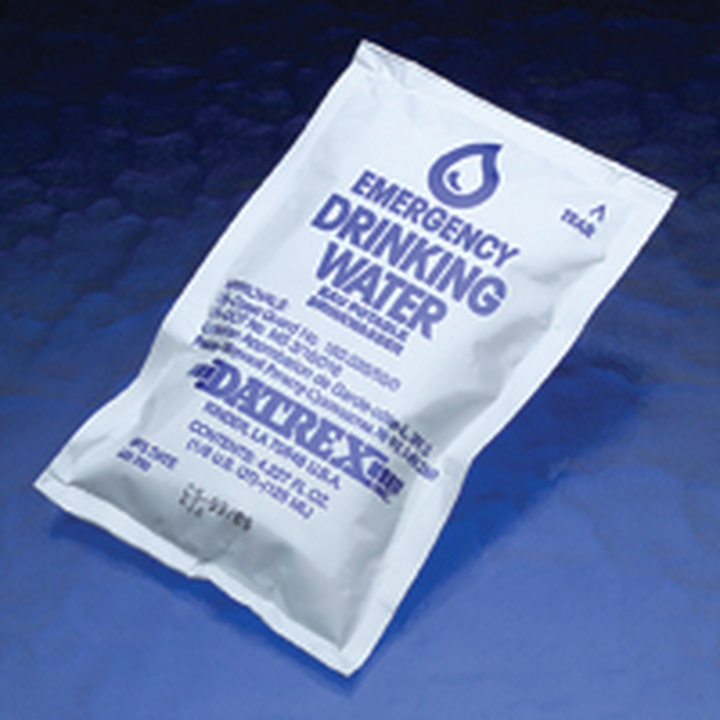 ThinkGlobal: Emergency Drinking Water & Food Rations - Datrex Inc.
Datrex, a producer of emergency drinking water and food rations, is looking for distributors. The drinking water is packaged in 125 ml sachets and has a five (5) year shelf life. The food rations are packed in two different caloric packages: 2400 kcal and 3600 kcal, and also have a five (5) year shelf life. 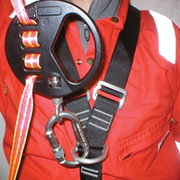 These items are approved by the United States Coast Guard and also carry the Bureau Veritas certifications.